Alita: Battle Angel is rolling out across the world right now, and it's safe to say that the response from critics and general audiences alike has been decidedly mixed. Neither a great movie nor a terrible one, Alita boasts stellar visual effects and a rock solid Rosa Salazar performance, but the spectacular production values are too often in the service of rote, formulaic storytelling. 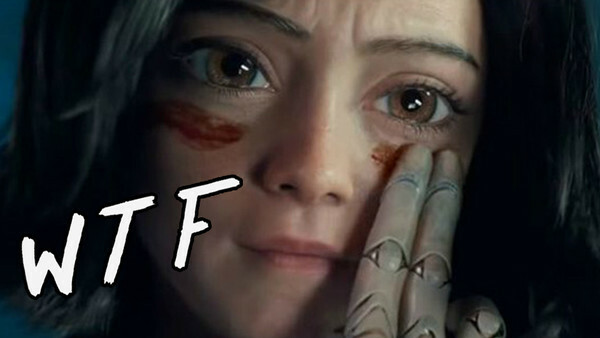 Love it or hate it, though, most will surely agree that Alita doesn't leave audiences wanting for WTF moments. Adapted from a classic manga as it is, Alita's world-building is singularly bizarre, but the off-kilter script takes things further with its odd tonal choices, rushed character development and a number of eyebrow-raising death scenes. It is certainly a film that leaves the audience with plenty to talk about, and whether you connected with its unique weirdness or found it an unintentionally comical mess, it is a film jam-packed with distinct strangeness. 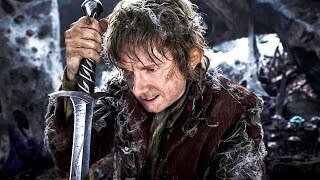 It's ultimately that strangeness, however, which will probably prevent the film from breaking out at the box office and securing itself a sequel.